David Villa met with Council Member Francisco Moya and Queens Borough President Melinda Katz and posed in front of a collection of Queens artifacts last week. Moya is a big Barcelona fan — Camp Nou is the background photo on his Twitter page — so maybe this was just a cool moment organized for him to spend time with the former Barca star and get a photo. Unless Villa stands to buy a chunk of the team, like Drogba did with Phoenix Rising FC, then it’s pointless to talk about a third NYC-area soccer stadium (Red Bull Arena plus a proposed Port Morris site for NYCFC) with him. Villa does have a reported net worth of $50 million. And at the very least, any ownership group would likely want to secure a figurehead to pose for photos with lawmakers and sign autographs for people in the community district. 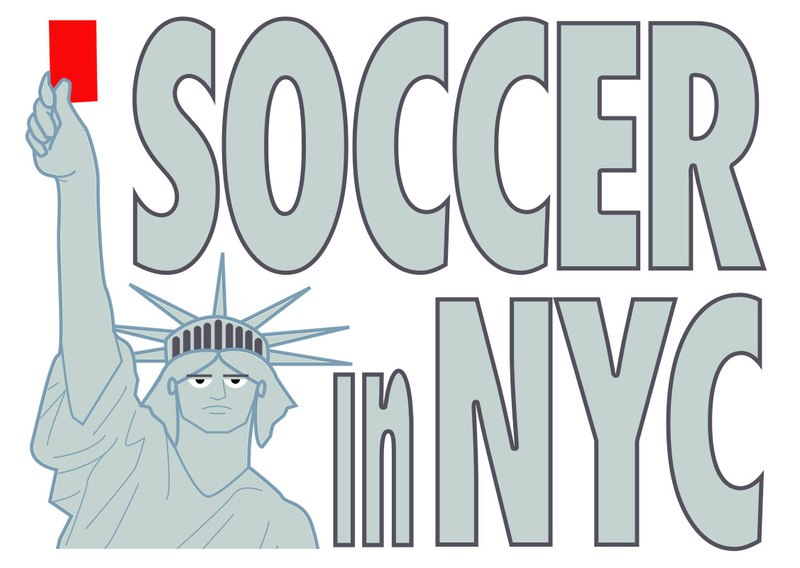 Next Is Queens Getting a Pro Soccer Team? Where is this Katz quote from? Queensboro Football Club? Why not do a stadium share with NYCFC? ?